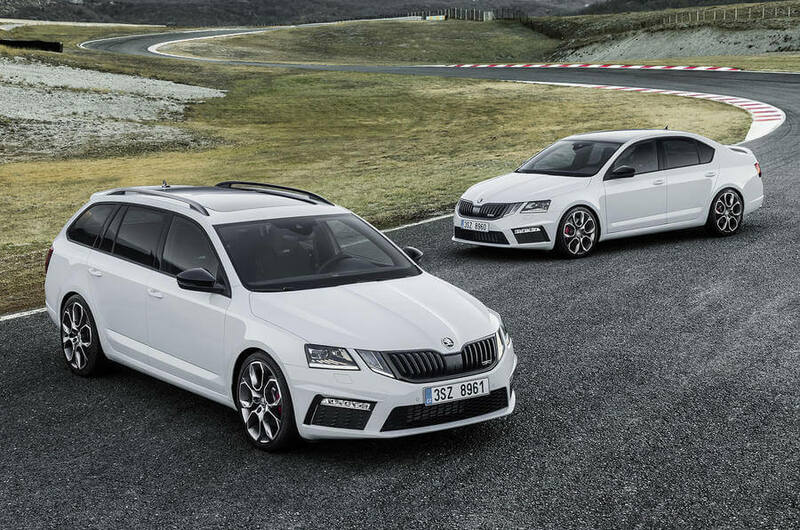 Home › new cars › Skoda reveals the updated 2017 Octavia MK3 facelift but whats changed? 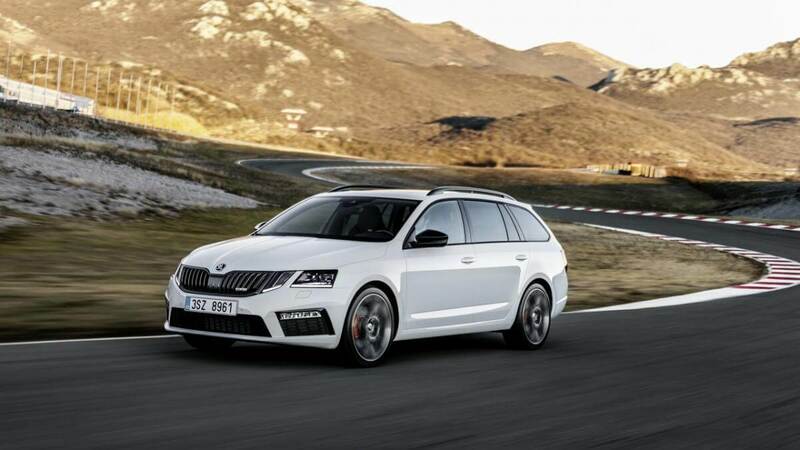 The new 2017 Octavia facelift was revealed to the public at the prestigious Vienna Autoshow yesterday amidst crowds motoring journalists all hungry for a glimpse of Skoda’s revised and best selling model to date. For those of you following the Octavia scene, you’ll agree that it was no secret that a Octavia MK3 facelift was inbound early in 2017. The untimely withdrawal of the VRS 230 limited edition and the scrapping of the 0% finance deals was a pretty good indicator that new stock was inbound. With the fan fare and promotional bull sh*t aside, we’ve put together this page to show how the 2017 facelift MK3 Octavia differs from the outgoing model. As for me… being the owner of a Mk3 Octavia VRS TDi this could be my next car purchase, I’ve been watching developments closely for some time now. How is the MK3 Octavia Facelift different to the MK3? The recent “leaked” photos of the MK3 facelift certainly caused a stir in the Skoda community. The split LED headlight configuration was met with utter shock and disgust from many Octavia and Skoda enthusiasts. The new front end is certainly a departure from the MK3’s clean looks but to be honest, its growing on me (sorry!). Apart from the revised lights and grill configuration from the styling of both the saloon and estate (combi) remains pretty much the same. The range topping VRS model has been dropped by an additional 15mm with a the track widening by an impressive 30mm. These improvements are welcome to those looking to upgrade from the MK3 VRS. It’s commonly accepted that the offset was a little too conservative on the MK3 together with it being a little too high for those massive wheel arches. 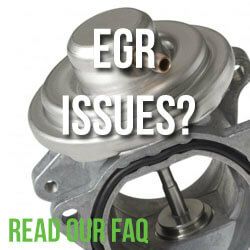 No wonder a subtle drop on a set of H&S springs and 40mm wheel spacers are a common modification for MK3 owners. An LED headlight option and redesigned taillights round up the changes on the outside of the facelift Octavia. I think you’ll agree that Skoda did well not to radically change the overall design. I think you’ll agree that the MK3 was a great looking car to start with. If you can come to terms with the headlights then you’ll agree that it’s still one of the best looking family movers out there, especially in VRS estate form. The 2017 Octavia’s engine line-up now consists of nine power plants. These range between 1.0 and 2.0-litre capacity, producing from anywhere from a feeble 85bhp to a “fizzy” 227bhp. Luckily for us the most pathetically powered engine won’t make it to Britain’s shores. I’ll not bore you with all the other mundane engine options, we’re only focussing on the interesting options available to UK buyers. The peppy 147bhp 1.4 TSI four-cylinder petrol engine makes a welcome return in the new line up. 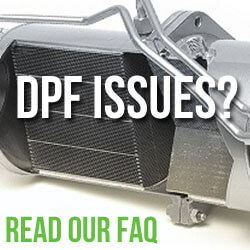 For such a low capacity engine its proved to be highly regarded by the Skoda community, offering a great compromise between power and economy without the worry of expensive EGR and DPF issues seen in earlier MK2 Octavia diesel variants. For those petrol and diesel heads out there, you’ll be pleased to know that the 2.0 TSI and 2.0 184 TDi engines make a welcome return in the new facelift MK3. The diesel lump will offer the same 181BHP whilst the TSI will see a modest increase to 227BHP (equal to the limited edition MK3 230). 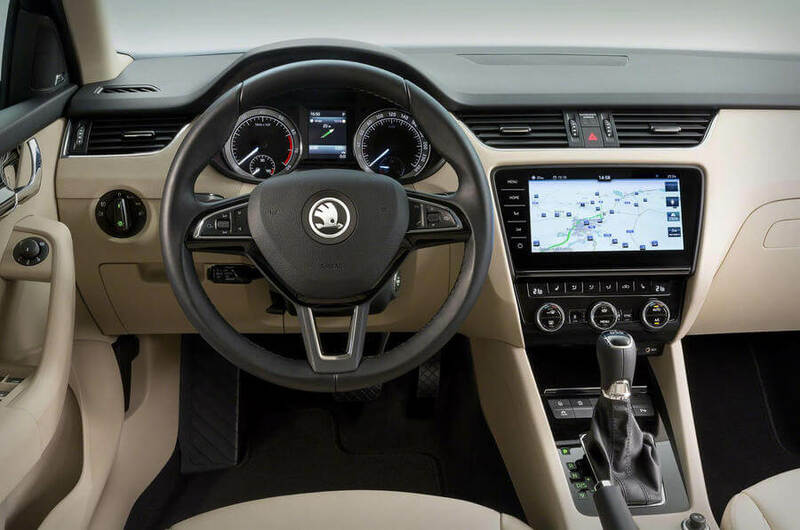 We’re a little disappointed that Skoda decided not to extract horses more from the TSI unit. 227BHP really doesn’t set the VRS on fire, especially when you consider the same engine powers the Golf R which produces a face melting 300BHP. Much like the exterior, inside things remain pretty much the same. The biggest differences being an upgraded infotainment system (a single row of buttons to the left) and “Simply Clever” cup holders. Skoda has gone to great lengths to “big up” their cup holder developments which are now moulded to the shape of plastic bottle bottoms. This allows them to be opened one-handed. First world problems I suppose. It’s still looking a little plain for our liking but if it aint broke… don’t fix it! Prices for the MK3 Facelift Skoda Octavia start from a shade over £16k / £17k, a slight increased over the MK3. In our opinion it’s still a bargain compared to the A4 and Golf, especially in the more sporty trim levels. If you’re one of the many MK3 owners now coming to an end of their MK3 Octavia PCP or lease deal I’m sure that the 2017 Octavia will be a tempting prospect. Our only concern is the crimping depreciation which has hampered the MK3, leaving many PCP owners with very little or no deposit at the end of their deal. Even more worrying has been the number of people we’ve seen opting to VT (Voluntary terminate) their PCP to avoid getting slapped in the wallet. Having a young family, the Mk3 VRS estate was one of the better options available to me. The Golf R estate was and still is ridiculously priced (but with lower depreciation) and the S4 Avant was a little beyond my modest budget. The Mk3 VRS Tdi ticked all my boxes and to be honest, I’m still very happy with it after nearly 20,000 miles at the helm. Despite the marmite headlights, the 2017 Skoda Octavia still represents great value combined with class leading interior space and one of the best estate profiles available to UK buyers. I’d certainly consider one but I’d most certainly choose the TSI VRS over the 184 TDi, Skoda’s rather optimistic diesel MPG figures have left me a little disappointed. Not to mention the DPF boogie man still hiding in the closet. The orders are now open for the 2017 Octavia, quick! hurry to your nearest show room! The first cars will roll ashore in late March for those early adopters out there. We’d love to hear your thoughts on the new MK3 facelift Octavia. Will you be jumping ship from a MK3? What do you think of the new lights?